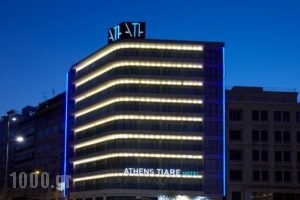 The all new Athens Tiare Hotel is situated in the heart of Athens the European City that never sleeps. 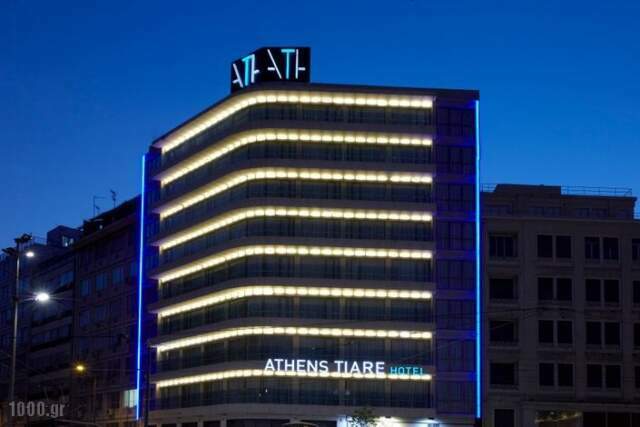 The Athens Tiare Hotel stands proudly overlooking the most historic of all, the famous Omonia (Concord) Square. 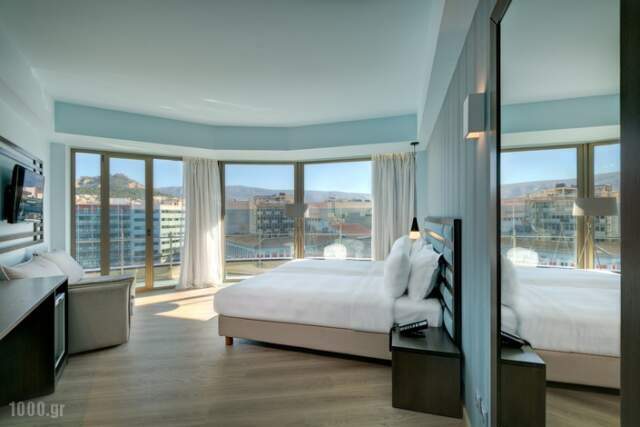 The hotel is within minutes walking distance to the Metro station (20m), landmarks, museums, cultural events, wine and dinning, shopping and anything you may desire. Our newly renovated and redesigned guest rooms, suites, and public spaces feature bold accent colors, custom furnishings and state of the art technologies. Our experienced staff will offer you unmatched experiences and will fulfil your requests at any hour. Our executive chef Nikos Voulougouris together with our world awarded sommelier Nikos Giannopoulos will offer you a culinary experience you won’t forget. Whether it is for business or pleasure you’ll find that our high level facilities will satisfy all your needs and even more. 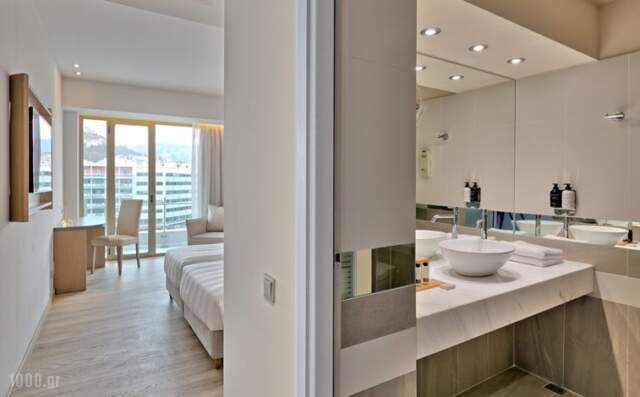 If you want to feel the pulse of the city, the Athens Tiare is the place to stay. Central Greece. 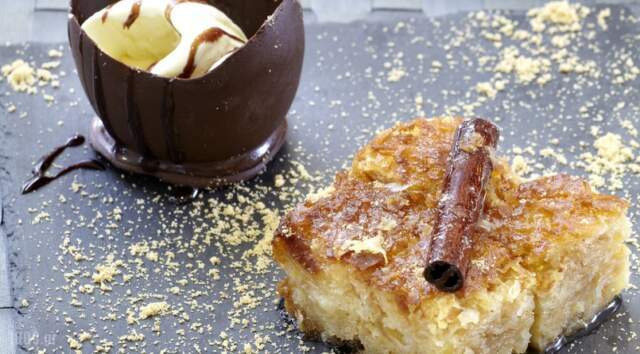 The element that characterizes Central Greece is undoubtedly the strong contrasts. The mountain villages with traditional stone style coexist with the wonderful coastal villages, creating images of unparalleled natural beauty. 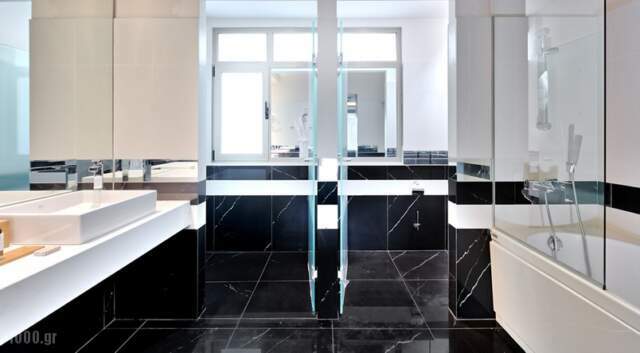 Karpenissi Amfissa, Chalkida, Arachova, Galaxidi are just some of the options that you have, all of them very charming, traditional noble but, yet, strikingly modern piece in benefits. Be our guest in AthensTiare and discover history and myth sit side by side with unsullied nature, great mountains, inviting you to imbibe on their fresh air and accept their many challenges. AthensTiare is located at Peiraios 2 street, Athens 10431, Greece, and from here as the ideal staring point you can discover and enjoy a wealth of archaeological sites, fascinating culture, spectacular coastline and picture-perfect scenery! 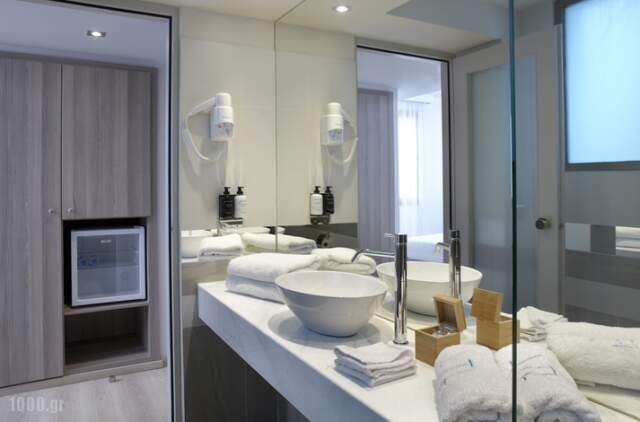 Plan your visit in Central Greece for leisure or business, family or romantic holidays by booking a room with AthensTiare and ensure a most pleasant stay both in winter and summer.